We’re flying to Mendoza today–it’s the wine region, famous for Malbec. 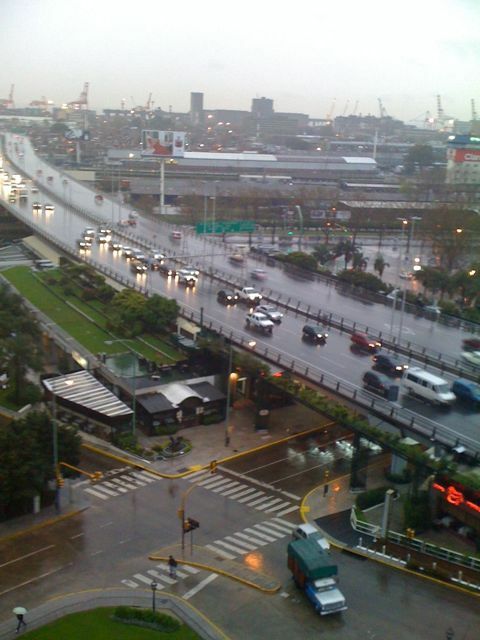 Good bye Buenos Aires (and hopefully rain). You are currently reading On to Mendoza at On the Road.